The world of spiders is one of “beauty and charisma”. In fact, some spiders “can even be cute”! 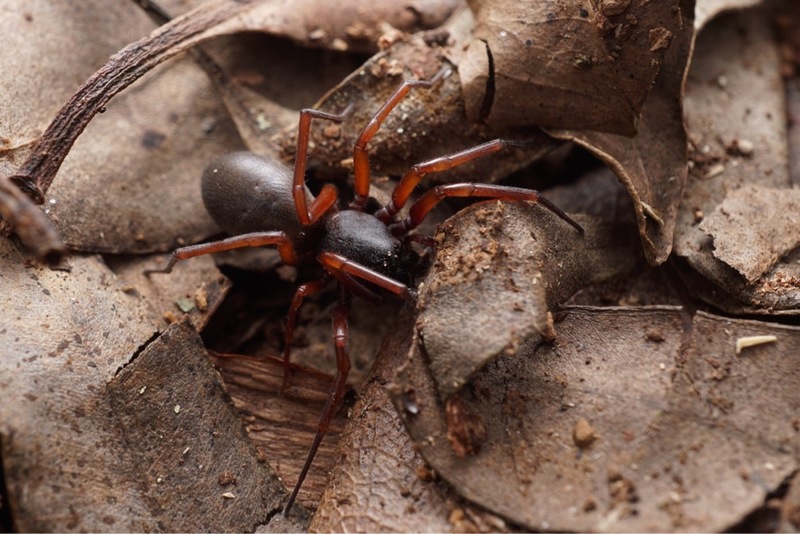 It is hard to argue with these words from Ben Revell when you look at the amazing spider sightings he regularly submits to QuestaGame (see some of his spider and other arachnid photos below). In this first ever ‘BioQuest Tips' video, submitted by one of QuestaGame's top players, we get to see some pretty impressive close up (or ‘macro’) spider footage. Not only that, but Ben shares a few tips to help other players get the most from their BioQuesting - all in preparation for the world’s first global spider search, the Arachnid Adventure (running from 8th-24th December). Check out the ‘eye shining’ technique that will help you spot spiders that may otherwise be invisible to the untrained eye (3 mins in). Ben also talks about what features to make sure you capture in your photos to help make sure experts can help ID your photos (6 mins in). “Have fun, but most of all be safe. If you don’t know what it is, don’t put your fingers near it. Most spiders are pretty harmless, but if you do get bitten always seek medical attention.” We second these wise words from an experienced BioQuester. Have you got game? Then why not try out some of Ben’s tips on the Arachnid Adventure? Join the Arachnid Adventure today and you could be in the running for some great prizes from the entosupplies.com.au and Biome! As always, keep up the adventure!